At SINAI DENTAL, our multi-specialty team is committed to offering a wide range of high-quality services to meet all your oral health needs. 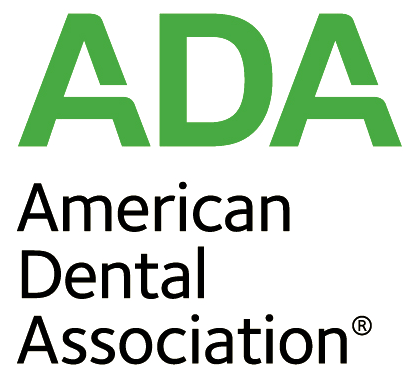 We are an established and trusted dental practice in Van Nuys serving the greater Los Angeles area since 1995. Our doctors graduated from top universities here in the US and abroad, and our friendly staff is welcoming and accommodating. Together we help patients achieve smiles they can be proud of. 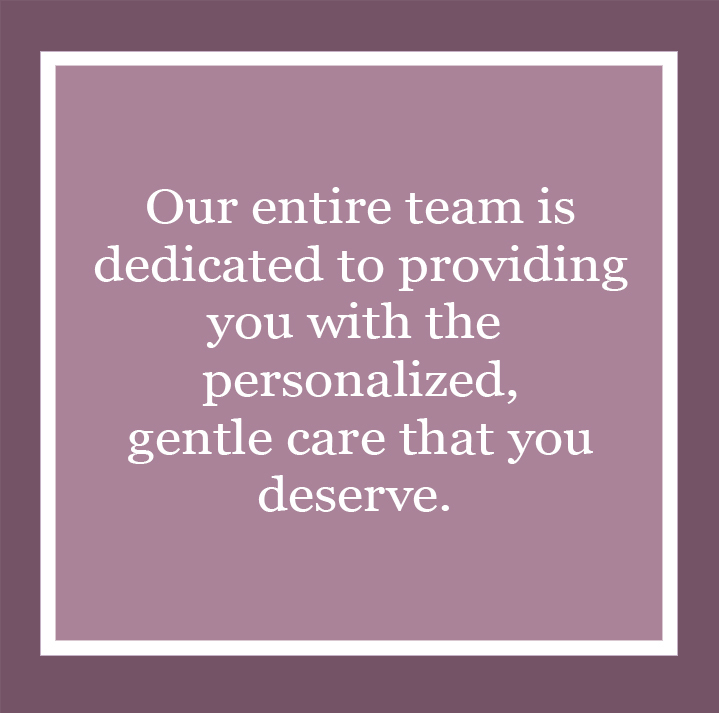 When you visit our office for treatment, you can expect most or all of your care to be completed under our roof, making dental care accessible and convenient. Our hygienists and staff have been with us for many years and provide an excellent, hands-on approach to cleaning and protecting your smile at biannual visits. Whether you have and dental emergency or just need a quick whitening treatment, we have the skills and service to provide you with the results you’re looking for. SINAI DENTAL prominently features cosmetic, restorative, and preventive dentistry. 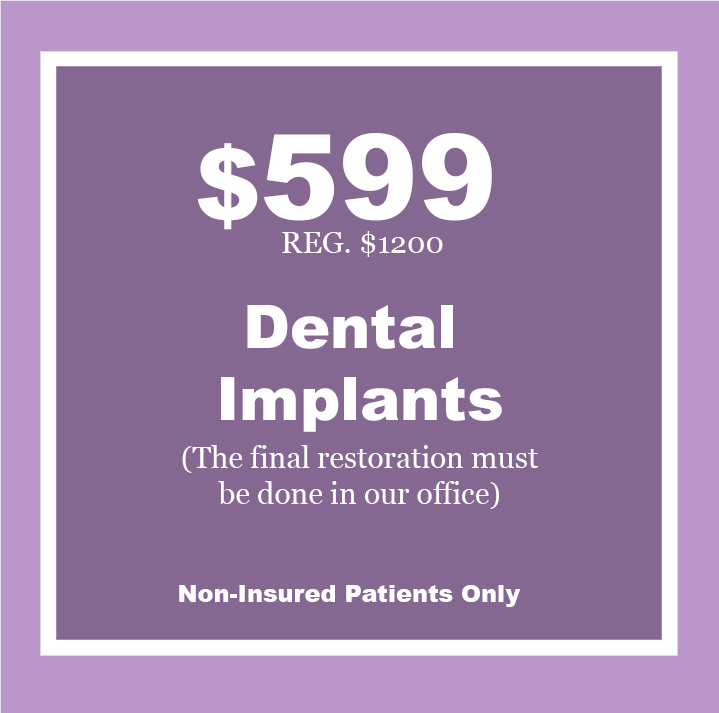 With permanent teeth replacement through implants and smile enhancement with beautiful prosthetics, our office is both high-tech and personal. 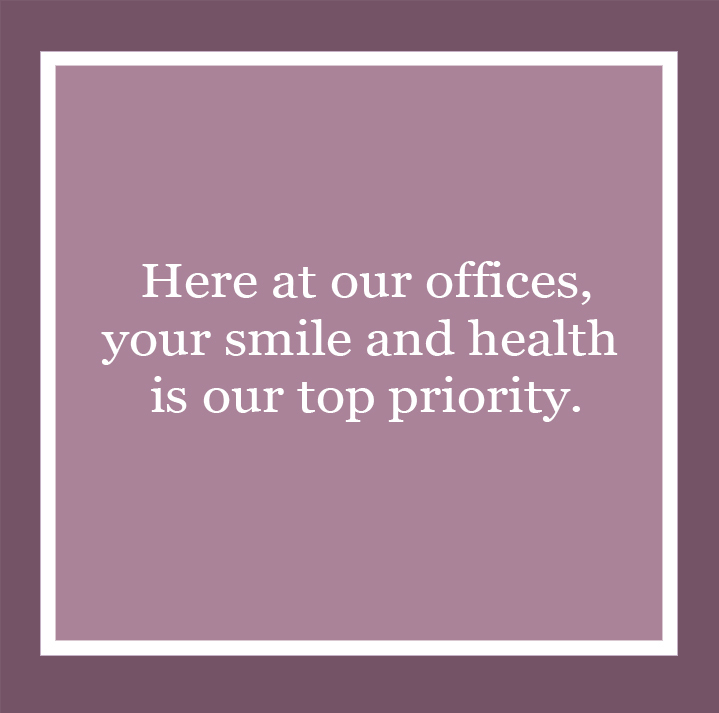 We offer the best of effective dental care with a gentle touch and one-on-one attention to meet your goals. Our board-certified orthodontist offers a variety of teeth straightening treatment and can help you determine which plan will best fit your lifestyle. Our oral surgery specialist is highly trained and available for professional procedures like wisdom teeth extractions and dental implant placement. If you are seeking a dentist in Van Nuys, CA, you can rely on the team at SINAI DENTAL to listen to your concerns, carefully explain your options, and provide dental treatments that deliver exceptional results. 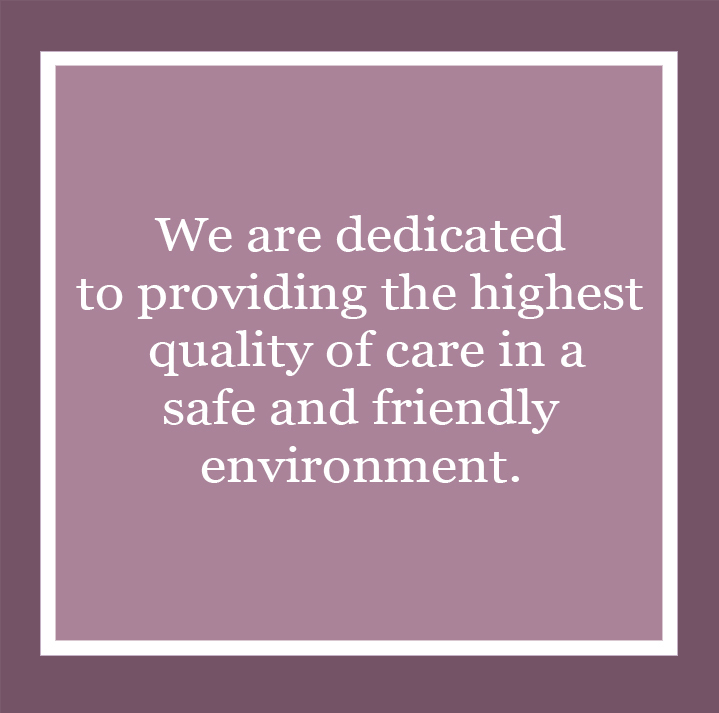 We see patients of all ages and provide a gentle and engaging approach with children. For those who suffer from dental phobia or anxiety, we offer nitrous oxide (laughing gas) and a comforting environment where you are surrounded by kind and competent professionals. 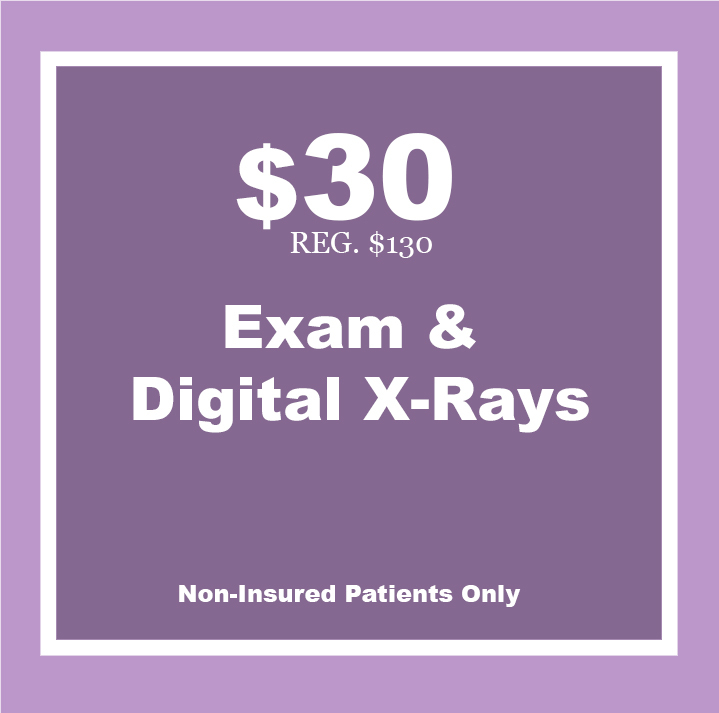 Contact us today for a comprehensive evaluation in Van Nuys, Reseda, Panorama City, Canoga, Pacoima and Sherman Oaks.